A disciplined, high-conviction, long-only equity portfolio in which holdings are selected using strict rules and fundamentally driven screening criteria. Gladiator Capital Management is an independent, owner-operated investment boutique founded in 2015 that specializes in bringing its unique investing philosophy and discipline to clients. At Gladiator Capital we believe high-conviction portfolio management can add significant value over passive strategies. We seek to show that long-term out-performance is predominately the result of effective active management through superior stock selection rather than sector rotation. Our team The Gladiator investment team consists of highly-experienced portfolio management experts. how it works Learn more about how we approach stock selection and how the investment discipline works in practice. Gladiator Fund Our flagship product, The Gladiator Fund, is an exclusive private investment partnership employing our proprietary approach to investing. get in touch with us We welcome the opportunity to speak with you directly and dive deeper into our discipline and investment opportunity. 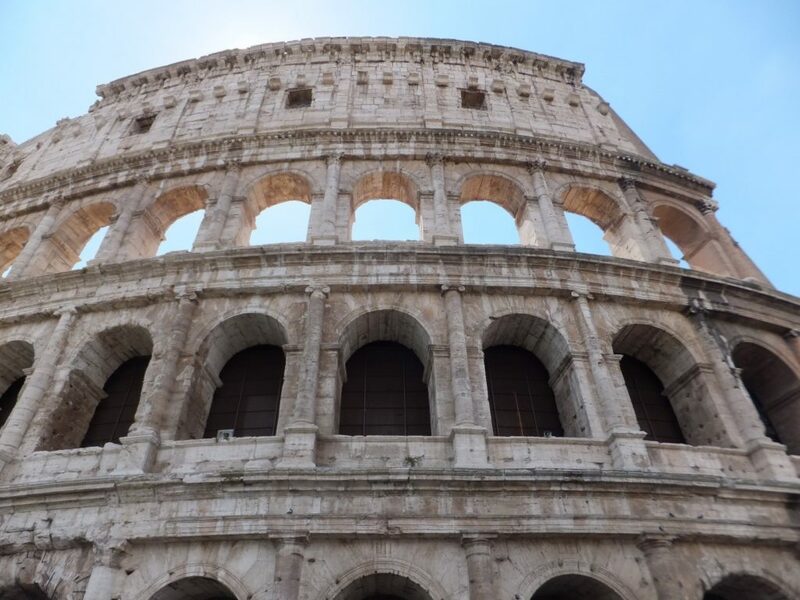 The Gladiator fund is pleased to report that it has now cleared its three-year anniversary beating its benchmark, the S&P 500, by over 18 percent with over a million dollars in assets under management. © Copyright 2018 Gladiator Capital Management. All Rights Reserved.